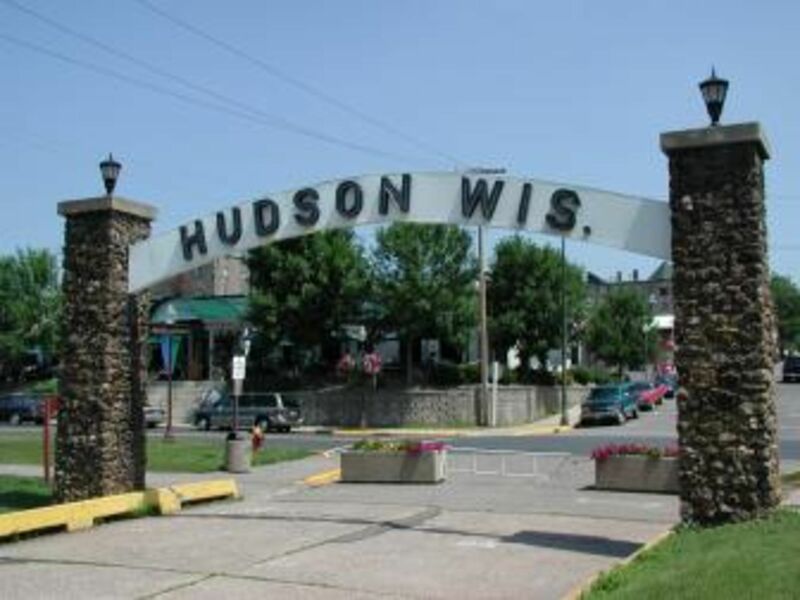 Welcome to the Community of Hudson, WI! Just outside the 'big' city of Minneapolis/St. Paul sits the 'small' city of Hudson. Hudson is nestled in the beautiful banks of the St. Croix River and located just off Interstate 94. It offers a rich history with a quaint and vibrant downtown. The charm of Hudson cannot be explained. It must be experienced to fully appreciate it. The shopping is fun, the restaurants are amazing and the people are engaging. There is an abundance of outdoor activities including boating, sailing, kayaking, golfing, hiking, camping, snow tubing and cross country skiing. It's a special place to visit, and even better place to live. The people of Hudson take great pride in their community through year- round events and celebrations.